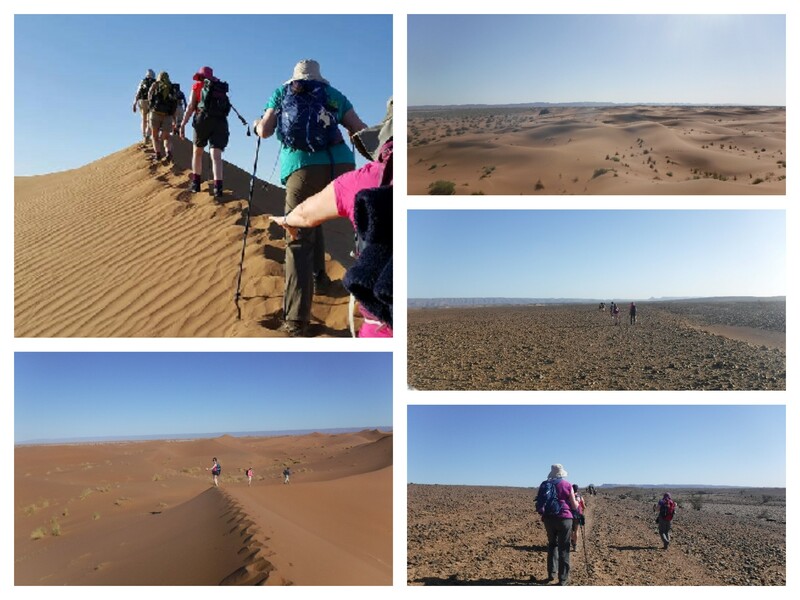 Back in the spring of 2016 an opportunity arose to support Moray Women’s Aid in their bid to raise funds through a Sahara trek challenge. 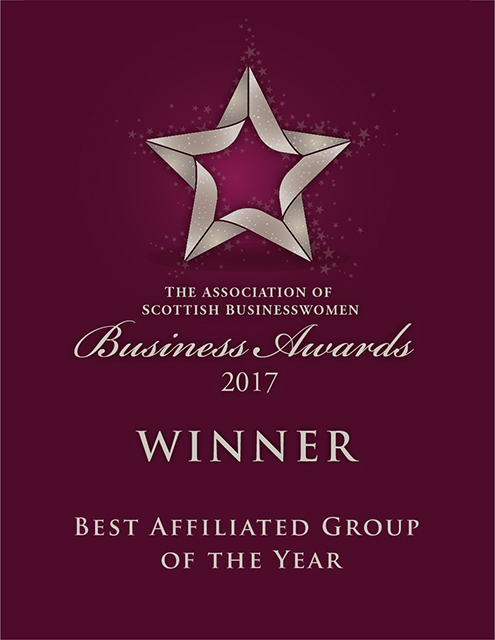 Past Presidents Susan Longmuir and Carole Small (both of CAG Architects Ltd) and 2017 President Marie Smith (Highland Occasions By Design) joined seven other Moray Women – together they are known as the “MWA Tartan Trekkers”. With each of the “Trekkers” needing to raise a minimum of £2500 there followed almost a year of frantic fundraising. From Tombolas to camel themed craft donations by Varis Crafts and Hellygog, to coffee mornings. From a joint Highland Hydrotherapy/Dogrobes “Humans and Hounds” charity day (thanks to MBW members Sharon Whiteley and Margaret Reynolds) to a Masquerade Ball. And somehow the Trekkers also managed to fit in walk training in all weathers – in Lossie dunes, up mountains, anywhere so long as they were walking (many) miles in preparation. Fast forward to April 2017 and the challenge is over – they are back! Each having trekked almost 109km (circa 68 miles) in the Moroccan Sahara in just a little over four days. Each undertook the challenge for very different reasons. This is what they had to say. 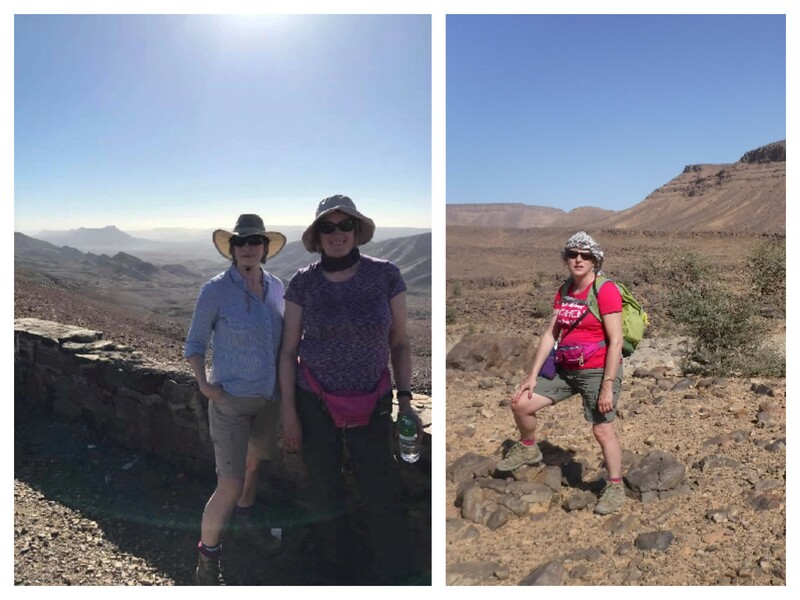 Marie: “I undertook this as part of my own One Million Boot Steps challenge and the whole thing has been an amazing experience on so many levels. I am a lot fitter and already thinking “what next”. That would never have happened a year ago. I am especially proud to have completed this alongside these women. We have made some great friendships which will last long after the blisters have healed and the photos have faded”. So what about that fundraising then? Well we can reveal that the last total was sitting at £23,350 with more pledges and cheques still to come in. “It just shows the phenomenal feats that can be achieved when ten strong, determined women put their hard hats on!! 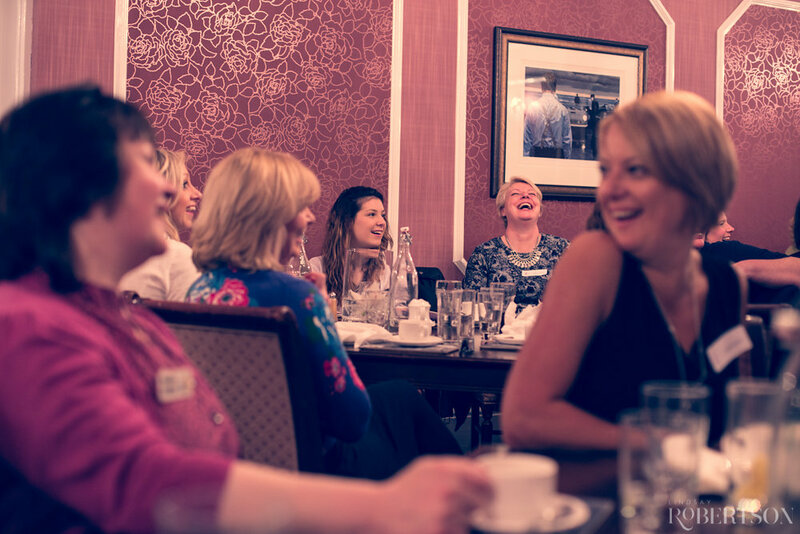 The whole experience has taught us we are a ‘can do and will do’ group of women. Moray Women’s Aid are enormously thankful for the sacrifice that the Trekkers have made. 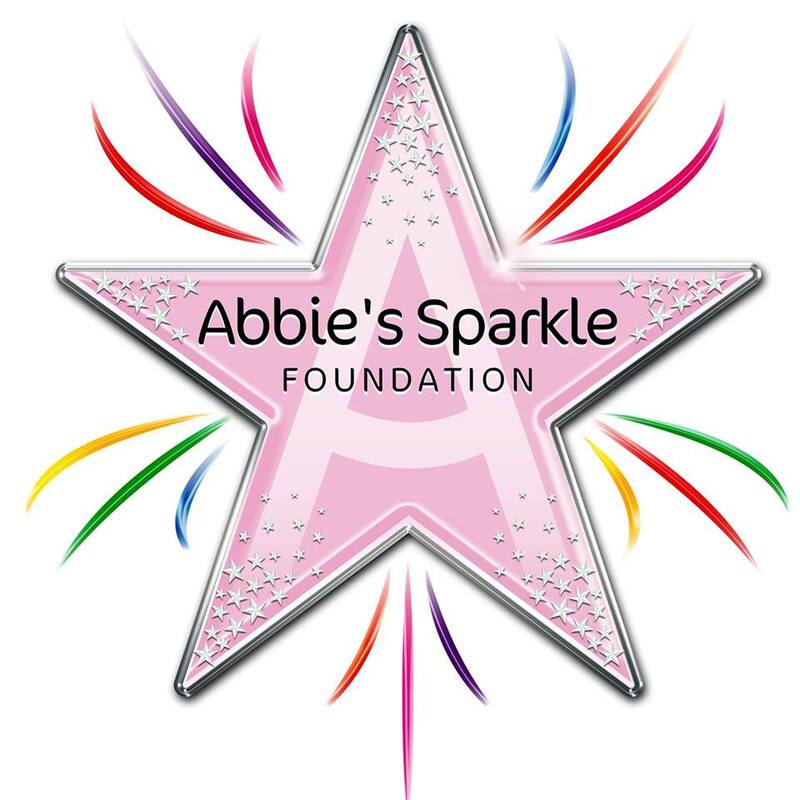 And to everyone who has sponsored, donated or given generously through all our events. These amounts ensure more families needing support from us will not be turned away” said Elle Johnson of Moray Women’s Aid.